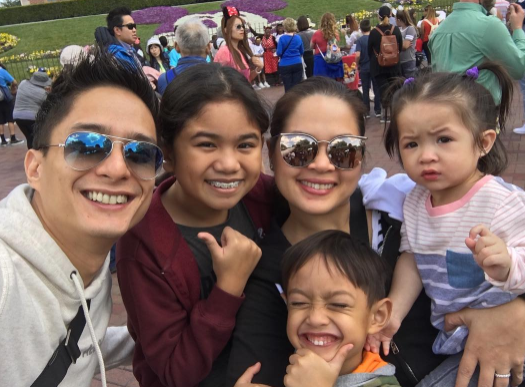 What makes Judy Ann Santos smile? However long that list may be, you can bet that the last items on her list will probably be designer bags, dresses, and shoes. 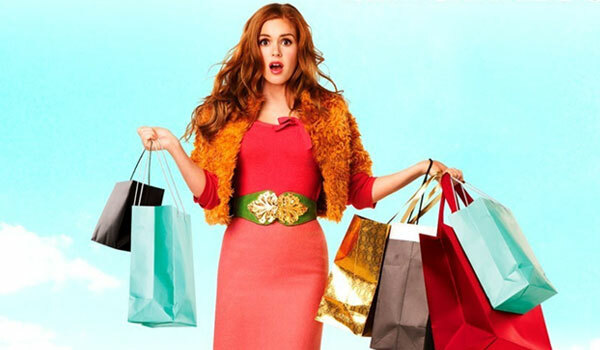 Even when she was young and single, she was not the type to splurge on impulsive shopping sprees. At her recent presscon , "Hmm... Hindi ako maluho kasi wala akong time. Sa totoo, ha? 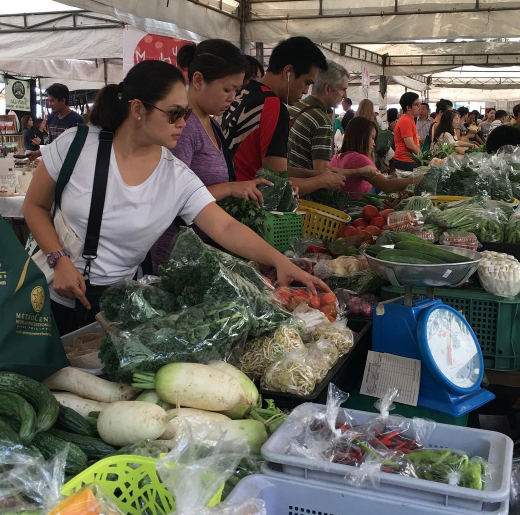 "Mas gusto ko magtrabaho kasi mas nag-e-enjoy ako na nakikita ko yung mga tatay-tatayan ko sa trabaho, nakakasama ko sila. "Excited ako kapag may mga bago akong artista na nakakatrabaho, kasi bago ako nun, e.
"Fan ako, kaya kapag nagkukuwentuhan sila, nakikinig talaga ako." Her wardrobe, she said, was not really on top of her priorities. 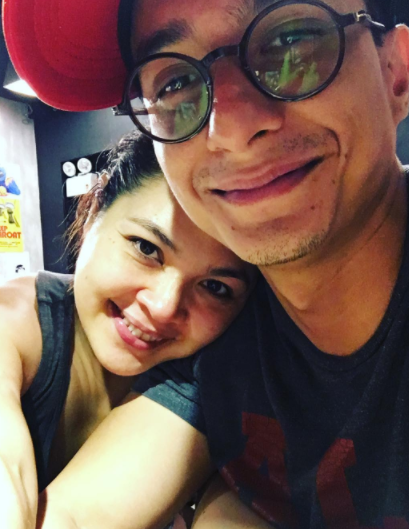 Juday continued, “Siyempre, kapag may nakikita kang branded—kapag bata, medyo naiinggit ka—uso pa nun Girbaud, Polo Ralph Lauren...yung mga sapatos na ganyan. 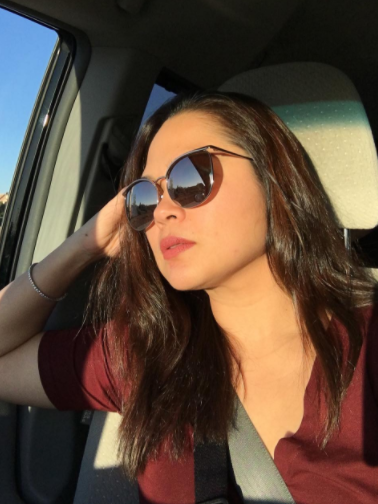 Judy Ann Santos is not the maluho type, and will not splurge on impulsive shopping sprees. 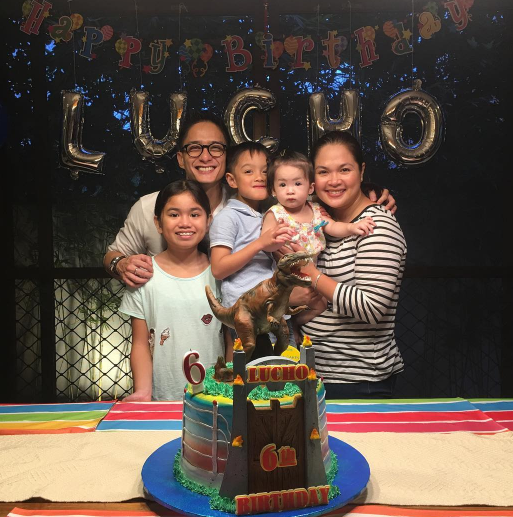 Even now that she's married, Juday said in a separate interview that she relies on her stylist, and has a few timeless fashion finds in her closet. 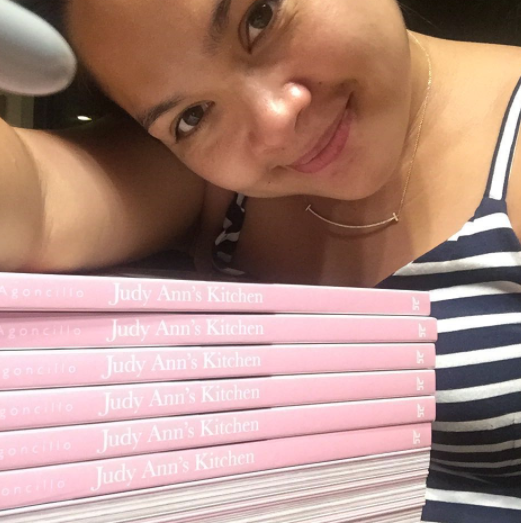 But just like anyone else, Juday also has her own penchants. 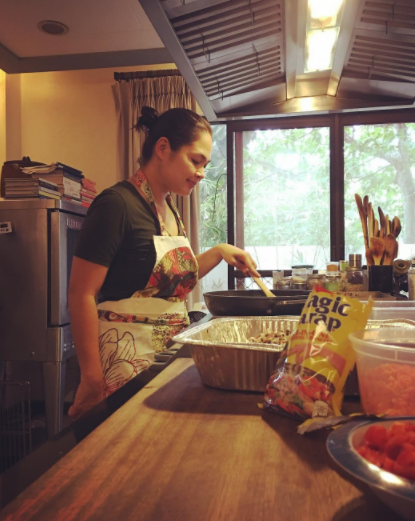 She loves anything pertaining to cooking! 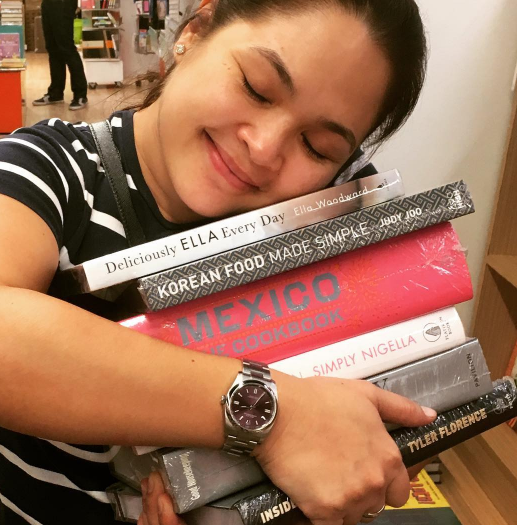 So her husband, Ryan Agoncillo, would take her to trips abroad to dine at restaurants of renowned chefs! 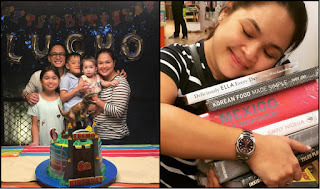 Juday is indeed one showbiz mom worth emulating! 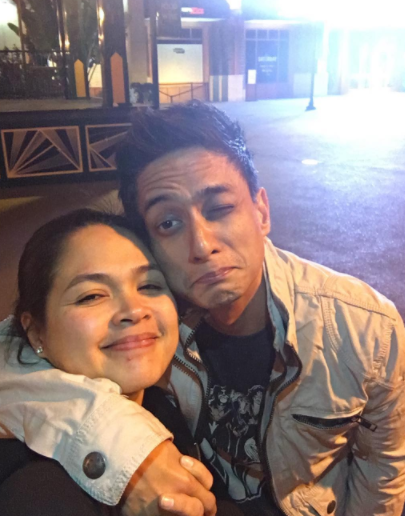 Here are her other sweet photos with his husband Ryan Agoncillo.